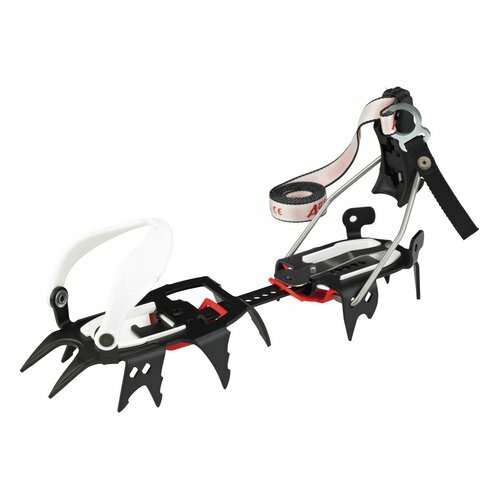 With our selection of crampons, we have the perfect match for every use. 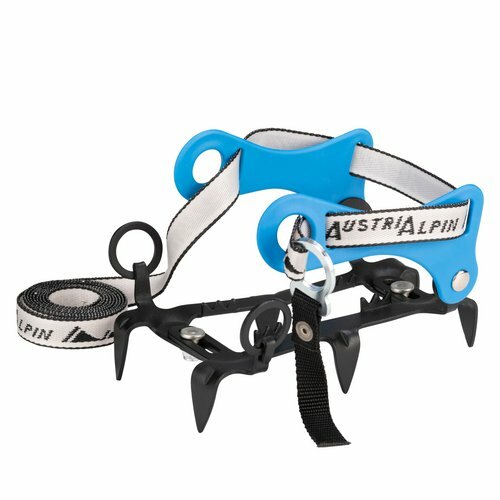 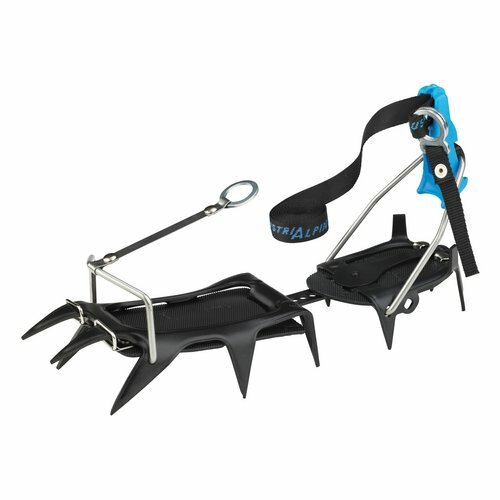 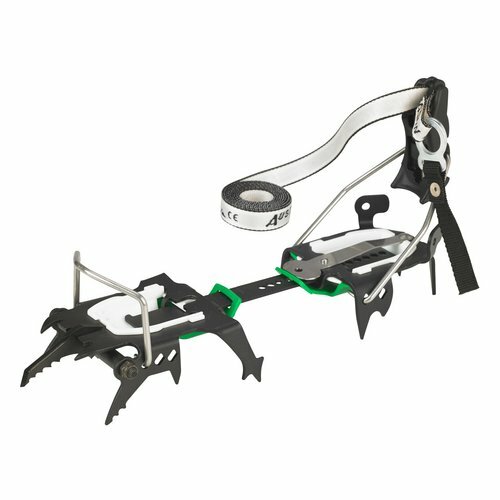 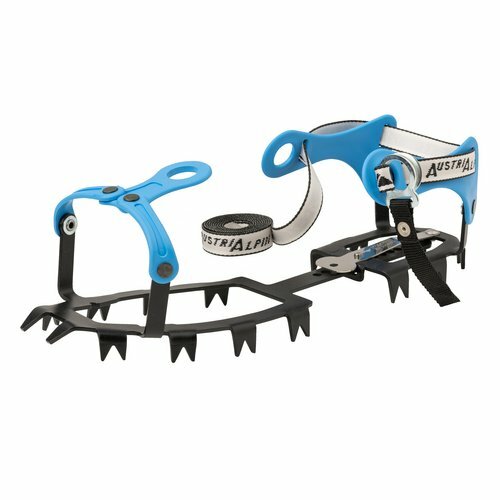 Our crampons combine the best grip with robust teeth and a stable construction. 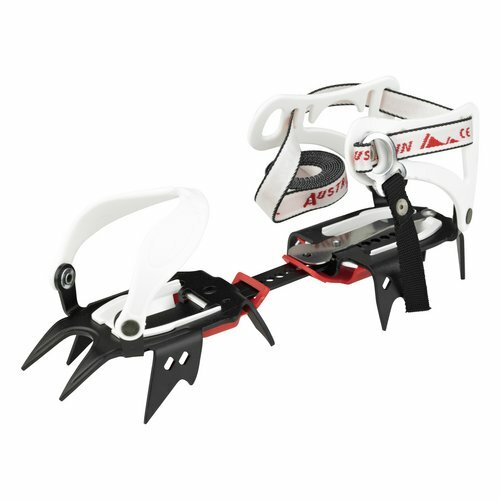 As the most important link between you and the ice, crampons must fit your boot perfectly.